There’s something magical about unicorn books and the way they can transport the reader to a land of mystery and imagination. 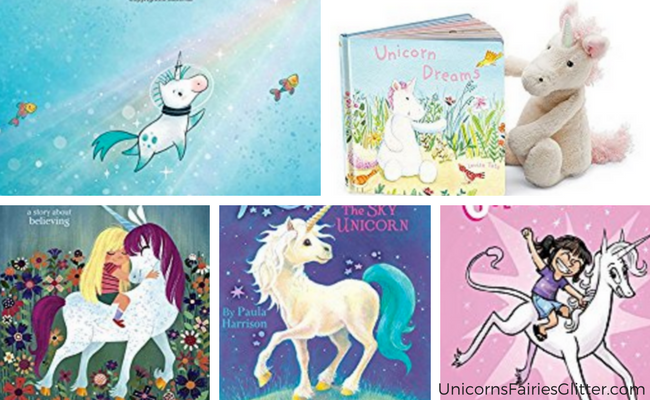 These unicorn books for kids are some of our favorites! Children’s books tackle subjects in ways that grown-up books just can’t. 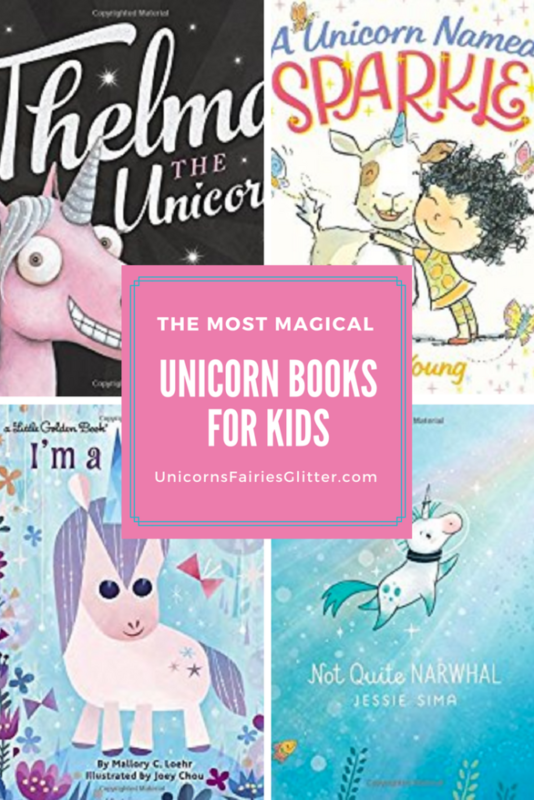 That’s why these unicorn books for kids are a great way to have fun while teaching important life lessons about friendship, courage, trust, and believing in the impossible. 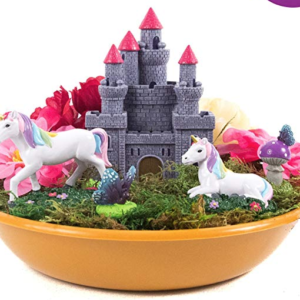 Be sure to read them with your little unicorn lover! 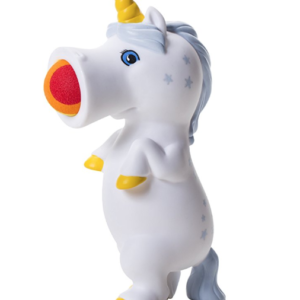 Thelma’s dreams of becoming a fabulous unicorn come true in a weird twist of fate. What happens when a unicorn believes that little girls are real? 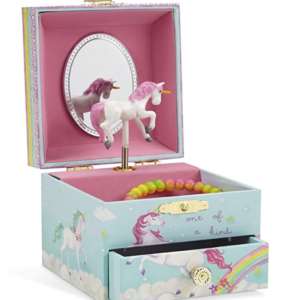 What would a unicorn tell you about herself if she could? A unicorn’s belief and one girl’s willingness to help might just be the key to saving unicorns everywhere. Can Ava and her friends save the baby unicorn in time? Find out in this second book in the Secret Rescuers – unicorn books for kids! Sometimes even unicorns aren’t quite what we expect! Can a friendship really form after a nine-year old girl hits a unicorn in the face while skipping rocks? Phoebe and Her Unicorn proves they can! This unicorn book for kids is the story of a unicorn born to a family of narwhals under the sea! 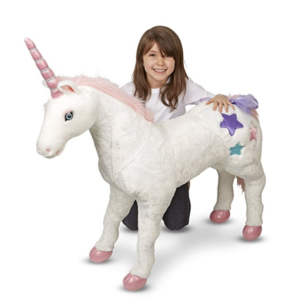 Getting a unicorn as a pet may not be all it’s cracked up to be! 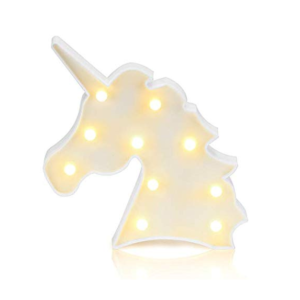 Find out why you might not want a unicorn! Meet two unlikely friends who aren’t quite unicorns! Meet a beautiful, sparkly unicorn in this picture-perfect children’s book. 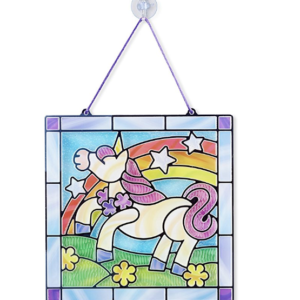 Do you have a favorite unicorn book? Share it with us below! Don’t forget to download your FREE Unicorn Memory Match Game for Kids!